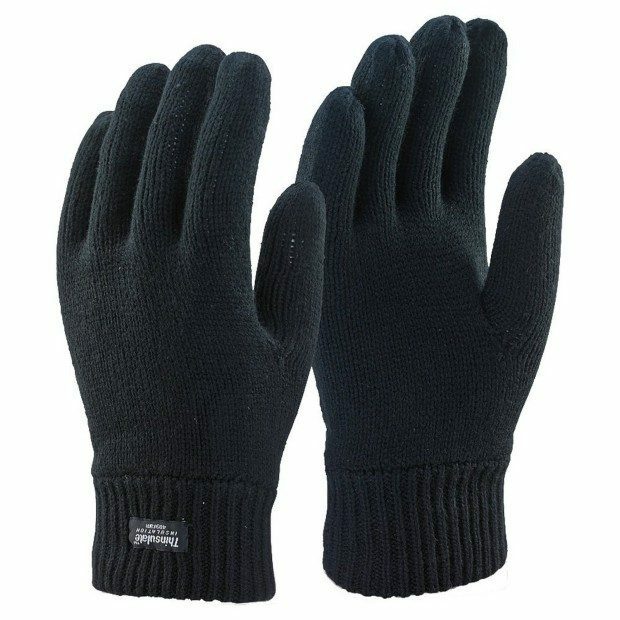 Mens 3m Black Thinsulate Thermal Lined Winter Gloves Were $19 Now Just $9! Ships FREE! You are here: Home / Great Deals / Amazon Deals / Mens 3m Black Thinsulate Thermal Lined Winter Gloves Were $19 Now Just $9! Ships FREE! Perfect Stocking Stuffer or Holiday Gift! Head over to Amazon and order the Mens 3m Black Thinsulate Thermal Lined Winter Gloves Were $19 Now Just $9! Ships FREE!